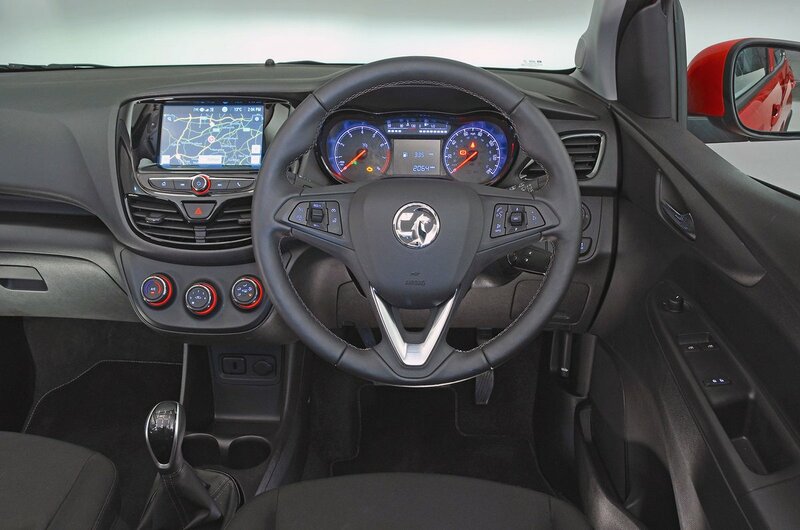 Vauxhall Viva Interior, Sat Nav, Dashboard | What Car? 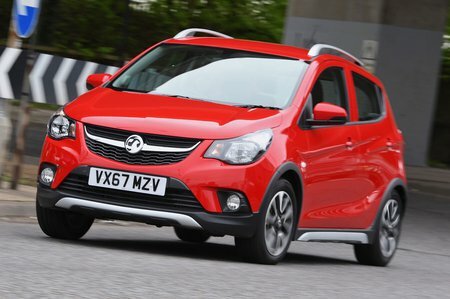 Cars in this class don’t usually have scintillating interiors but, even taking that into account, the Viva looks and feels a bit underwhelming. On the whole, its interior feels solid, and the chrome and gloss black details on the dashboard add some sparkle, but you don't get nice touches such as a leather-wrapped steering wheel unless you pay for the pricier trims and, compared with the Volkswagen Up and Kia Picanto, some materials simply feel below par. 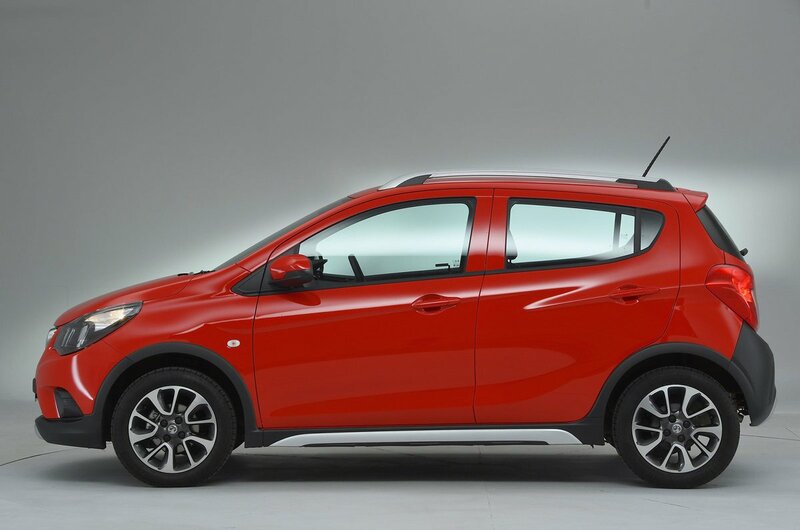 There's no steering wheel reach adjustment (only height), but that's typical of most city cars, and with the standard seat height adjustment most people will still be able to get reasonably comfortable. The pedals are well placed in relation to the seat and steering wheel, too. Meanwhile, the dials are clear and the dashboard pretty easy to get your head around. All-round visibility is okay apart from the narrow rear screen. If you're nervous about reversing, rear parking sensors are a reasonably priced option on all trims, but you cannot get a rear-view camera. Go for SE Nav trim and you'll a get a 7.0in touchscreen infotainment system with sat-nav, a DAB radio and Apple CarPlay and Android Auto smartphone mirroring. This system is quite easy to get to grips with and is optional on all other trim levels. It's worth considering adding, because otherwise you get a very basic AM/FM radio/CD player. Bluetooth is standard on all versions, though.